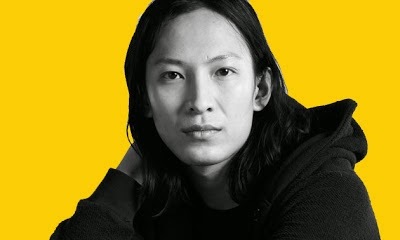 Yesterday's huge breaking news is that Alexander Wang will be the next Creative Director for H&M Collaboration…The Capsule will hit the stores Nov. 6th with woman & men's Collections plus a "lifestyle" section ( don't know more about it, probably some design objects… ) I'm very happy to hear he's the one & I'm sure it will be a collective delirium…Save the date & have a great day!!!!!!!!!!!!!!!! Once again, it'll be one of those collections I can never get my hands on - aaaarrrggghhh!!! E come ti capisco Vale; però la fila da H&M con trasferta... mi turba sempre un po'.